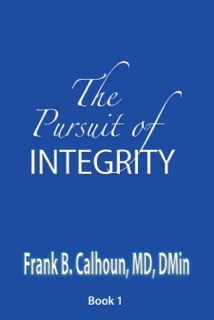 Frank B. Calhoun, M.D., D. Min. is licensed to practice medicine in the state of Tennessee. Specializing in the field of Internal Medicine, he is prepared to provide care to adult patients suffering from a wide range of illnesses and diseases, ranging from the common to the rare. Dr. Calhoun is also trained in general medicine, and is capable of treating patients for diseases that may have overlapping symptoms or complications. He is also trained for General Practice. Dr. Calhoun is known for diagnostic skills and the ability to manage multi-system diseases. Through Grace Clinic, he offers comprehensive treatment for patients of all ages, typically providing primary care services.